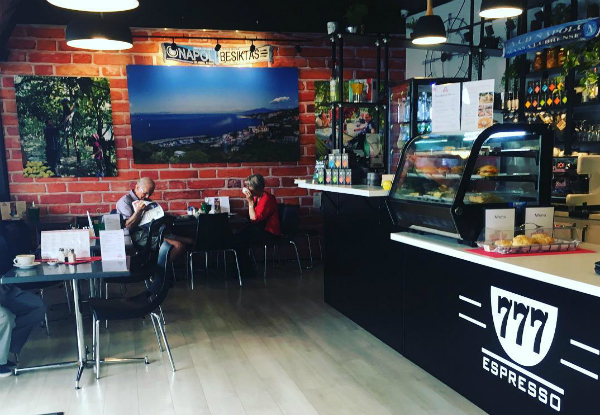 Sweet Italy cafe brings the goodness of Italian cooking to the gorgeous shores of Mount Maunganui. 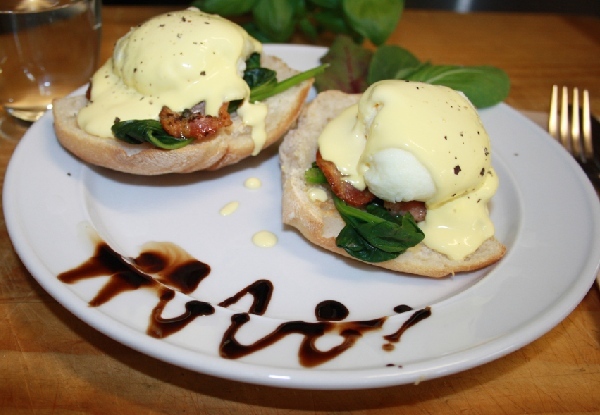 With a brand new breakfast menu, pop in and try the fabulous Eggs Benedict meal to start your day off right. Park just across the road, and you're in walking distance to the main shops, beach, and mountain, so you can get out and enjoy the rest of your day in Tauranga. With a great selection of food and beverages, why not purchase a coffee, add in breakfast for the kids or take something sweet home with you as well. Valid Tuesday to Sunday, so bring along a friend or loved one and enjoy two breakfasts. 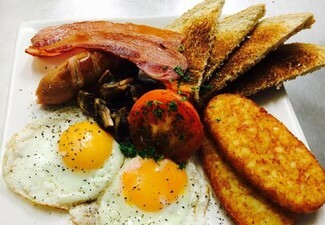 Grab two Eggs Benedict breakfasts for two people for $21 at Sweet Italy Cafe. Salve Basile has brought the passion and mouth-watering goodness of Italian cooking to the sunny shores of Mount Maunganui. 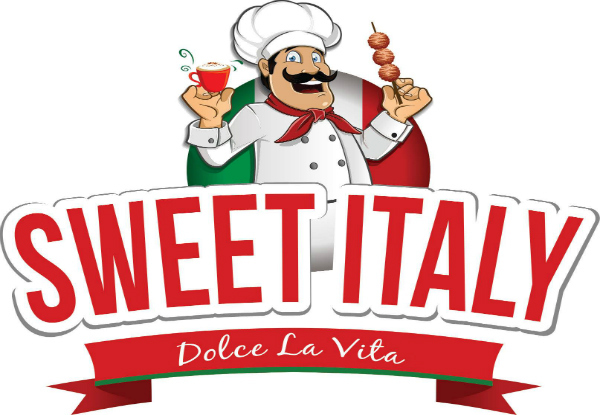 Sweet Italy delivers traditional Italian coffee, gelato, real Italian doughnuts and antipasti alongside his great breakfast menu and Italian dinner menu. Bookings not essential. Valid Tuesday to Sunday. 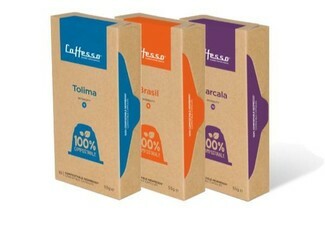 Valid hours: Tuesday - Friday 7.30am - 12.00pm, Saturday & Sunday 9.00am - 12.00pm. Valid for two Eggs Benedict meals only, no alternatives. Valid for two people. Maximum two coupons per booking. No vegetarian, vegan or gluten-free options available. 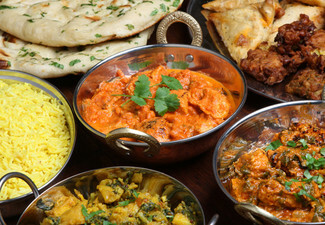 Valid for dine-in or takeaway. Not valid on public holidays. No refunds unless required by law. No cashback. Not to be used with any other offer.